Our service area includes Idaho Falls, Blackfoot, Pocatello, Burley, Twin Falls, Rexburg, Jackson, Island Park, West Yellowstone, Big Sky and everywhere in between. 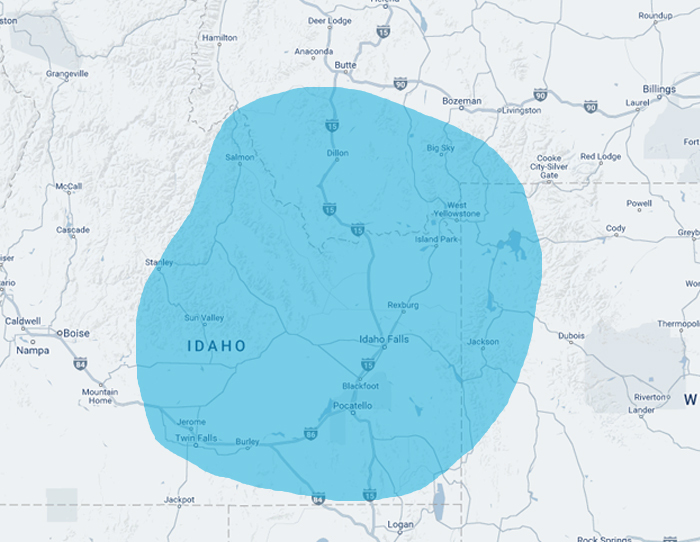 If you're unsure if you fit within our service area, call us at 208.523.3848 and we can see how we can help. Copyright © 2019 Wiemer Heating & Cooling.